The new Trai tariff regime has brought a lot of changes in the industry, and the most notable of them all is the flexibility to choose your own channels and pay only for them and nothing extra. All the DTH service providers are offering the choices of pay channels, FTA channels and channel bouquets to the subscribers from which they will be able to curate their customised subscription. However, although we are getting these choices from the service providers, there are some in the playing field who seem to be going in the opposite of the stream in this regard. The provider that we are talking about is Dish TV. We had heard about Dish TV implementing a lock-in period for its subscribers in the case of sports channels, but now we have information telling us that the lock-on period might have extended to other channels as well. Only a few days back, Dish TV had introduced seven days lock-in period for all its sports channels. Meaning that once the subscriber makes his choice regarding the channels and buys it, then he or she won’t be able to change it for at least another week. However, now a lot of channels on the Dish TV website seem to be displaying a lock-in period, and to the disappointment of users it is not limited to seven days, but the lock-in period is 30 days for these channels. Right now, the lock-in period cap has been put on pay channels and select channel bouquet packs. As you would expect, the subscribers are not likely to take this as a good gesture since selecting a channel once would mean that they would have to pay for the channel and let it remain on their subscription list for an entire month. This is unlike the case, where you could remove and add channels at your will and the change will reflect in your subscription in the matter of a few hours. It is worth noting that Dish TV in the past few weeks has introduced incentives and offers for the subscribers to woo them. The service provider launched a cricket service which the subscribers will be able to buy on top of their existing selection to catch all three formats of cricket – ODI, T20 and Test Matches on their TV. This service was rolled out for the users keeping in mind the beginning of the Indian Premier League and thus the cricket season in India. The provider has also reinstated the long-term plans for subscribers, wherein they will be able to get up to one month worth of extra subscription in case they make pre-payment for their entire subscription period. 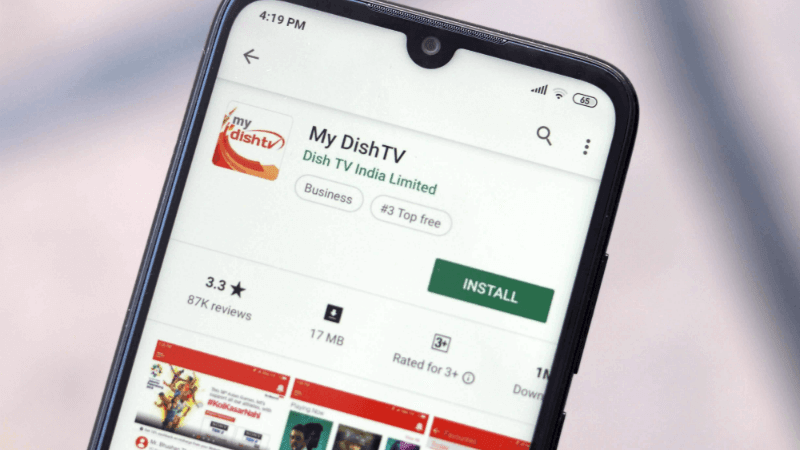 However, with all of this on one side and the new lock-in period, on the other hand, the subscribers of Dish TV are going to have mixed reactions towards the provider. Also the worst ever cable operator Siti Cable too does the same.